The @hayday team is looking for a Senior UI/UX Artist! Yup, we know there’s a difference. I am just an editor guy with zero knowledge about this awesome game. Want to have your own author box? Contact me once you have more than 5 articles posted! 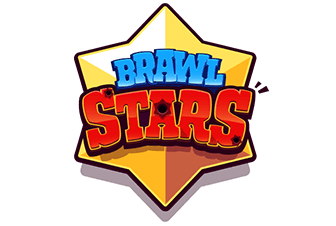 What do you think about the new update? It's insane! I love it! Still not enough for me! 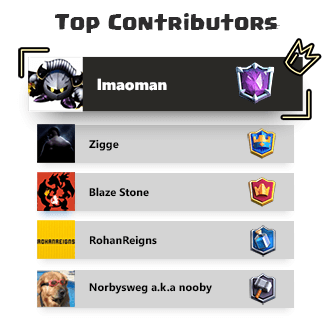 Discuss anything about decks ,clans anything related to clash royal game. 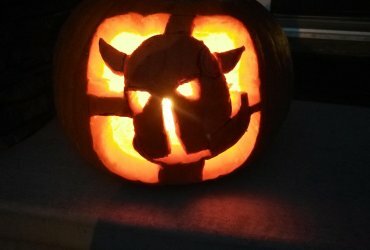 Carved a Pekka out for Halloween! Happy Halloween guys!! 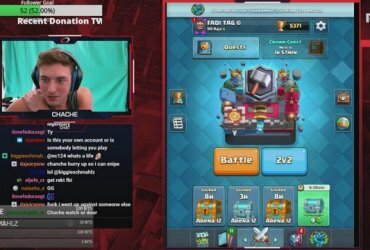 Bring love to you from the Clash Royale Kingdom!